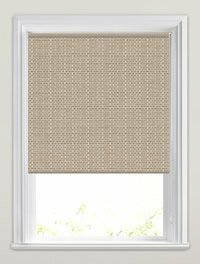 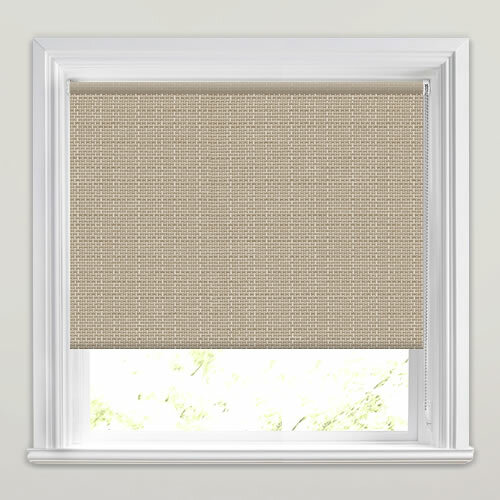 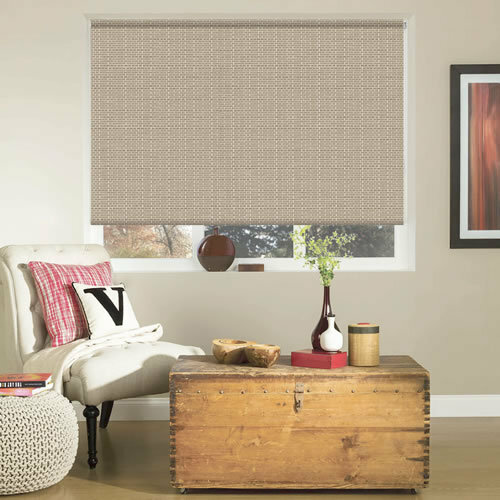 Bring rich tones and timeless styling to the windows of your home with these luxurious beige textured blackout roller blinds. 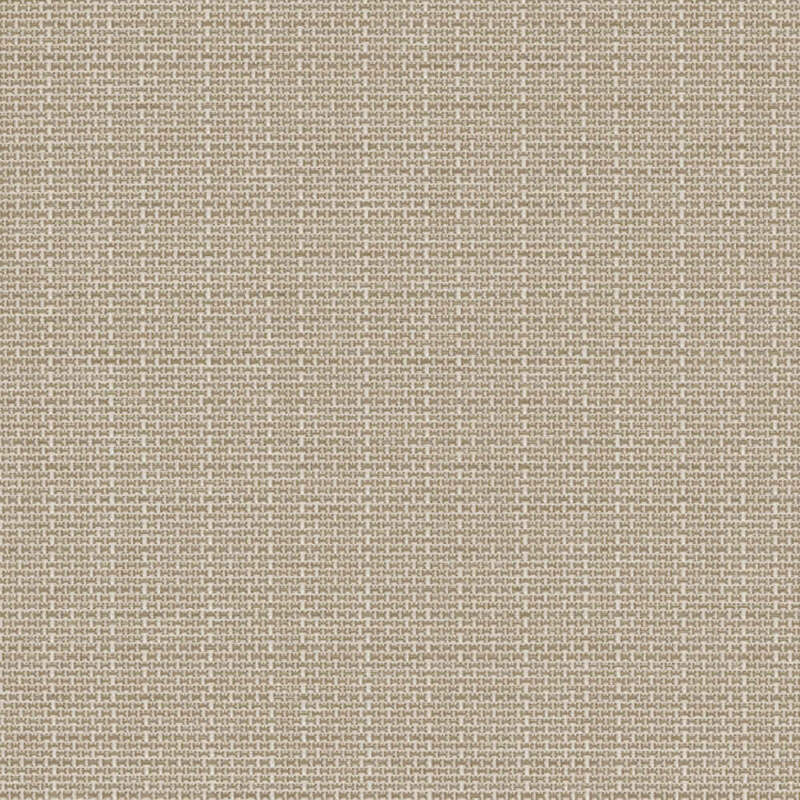 Their rustic knobbly design is infused with lighter creamy slubs to create a fabric that simply oozes warmth and has a real depth and character to it. 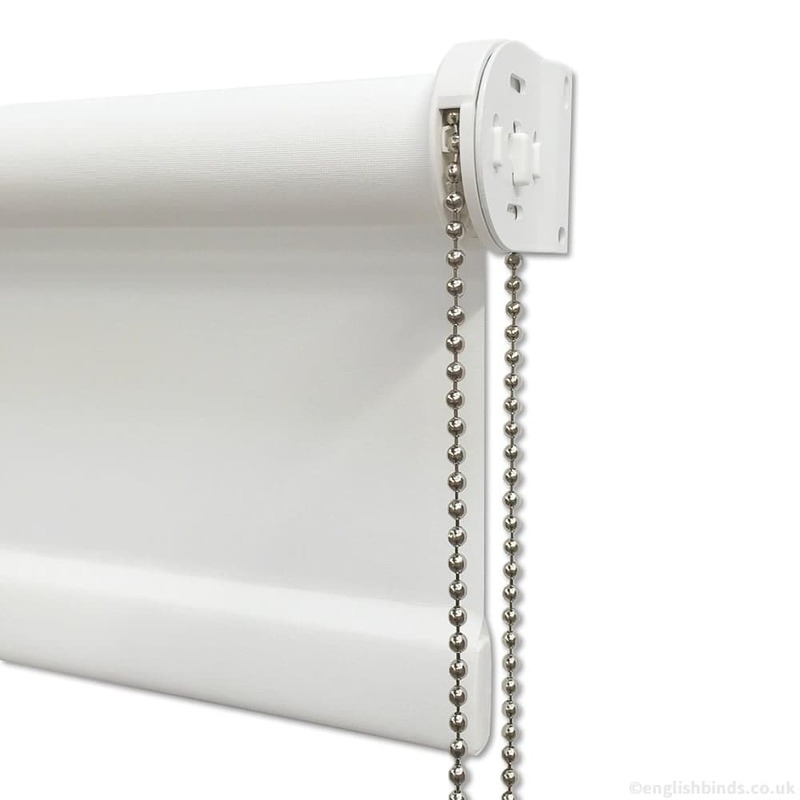 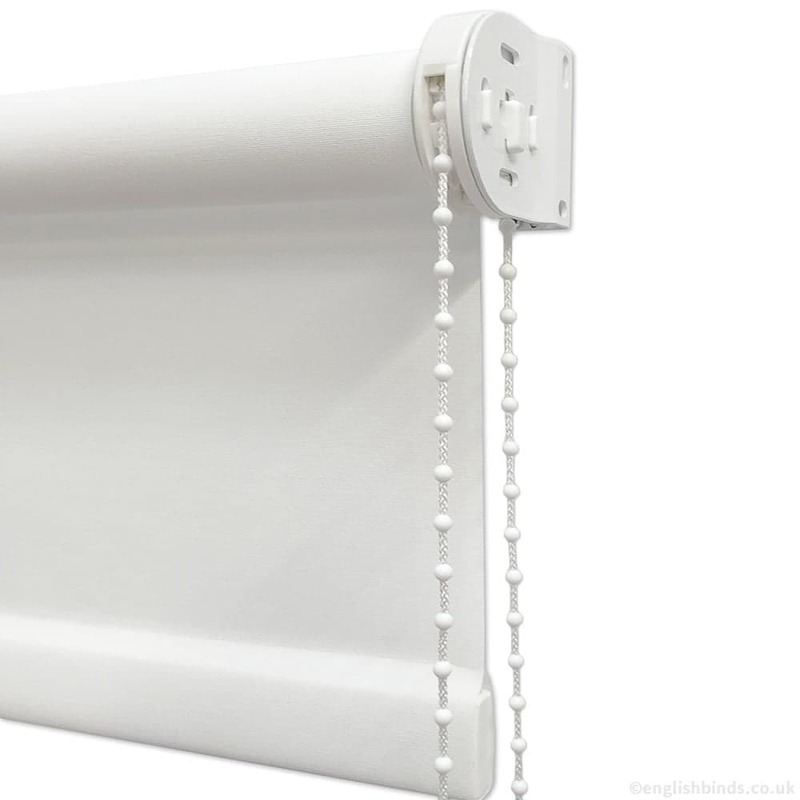 Excellent throughout, answered my questions very quickly, blinds arrived within stated time with prior notification.